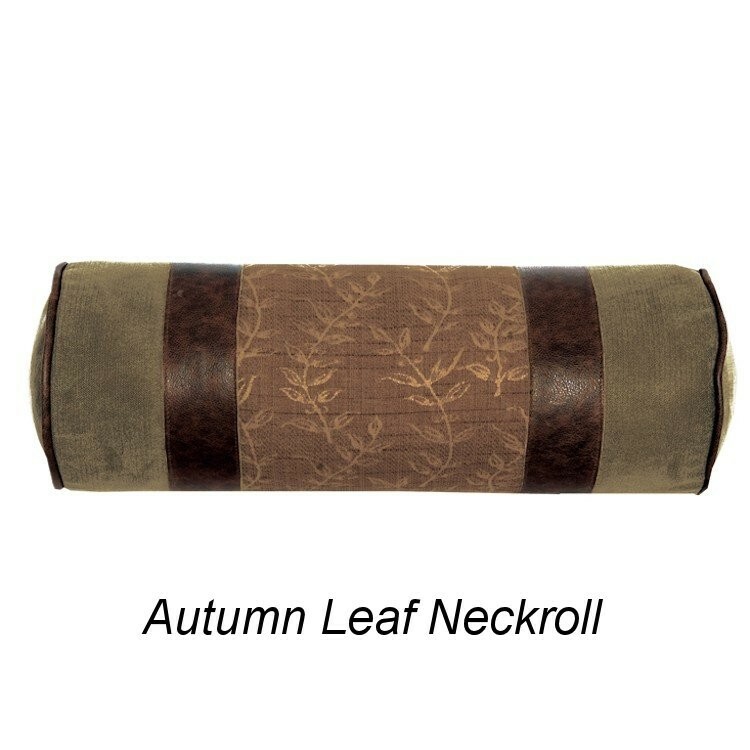 Our Autumn Leaf Designer Duvet Sets are made of a faux suede with a herringbone texture in a soft thistle green. 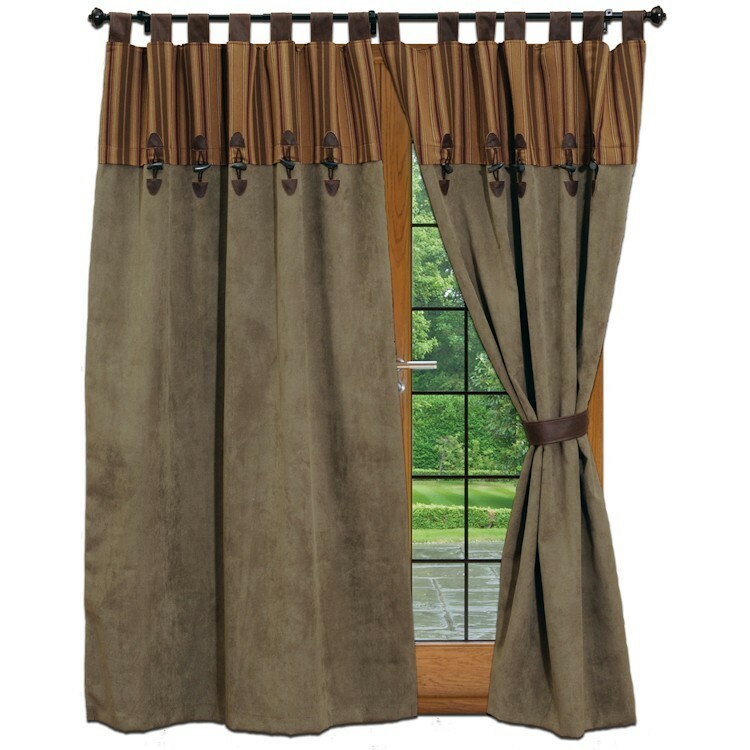 They are further enhanced with stripped pillow shams in deep gold, olive green and dark russet accented with real leather and a matching bed skirt. Our Autumn Leaf Designer Duvet Sets are made of a faux suede with a herringbone texture in a soft thistle green. 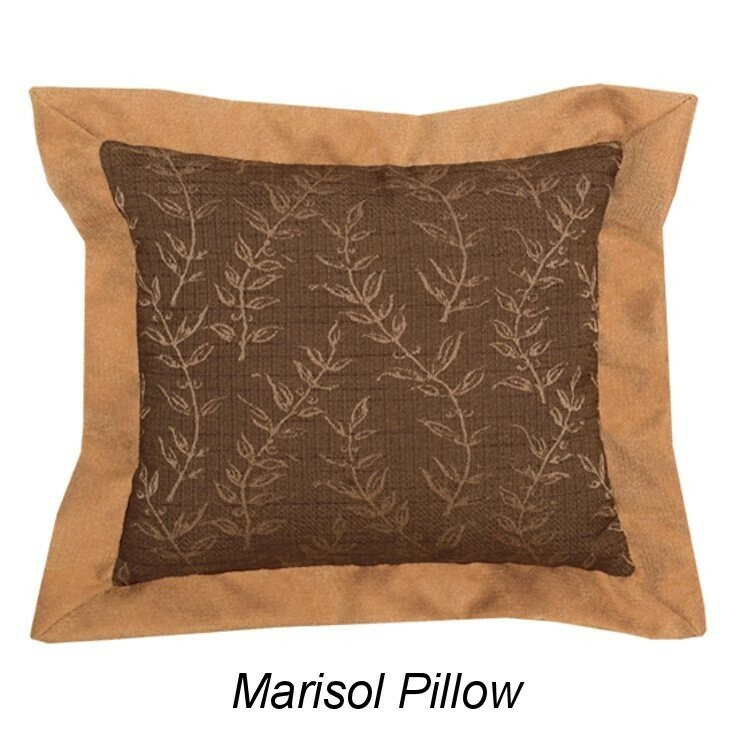 They are further enhanced with stripped pillow shams in deep gold, olive green and dark russet accented with real leather and a matching bed skirt. 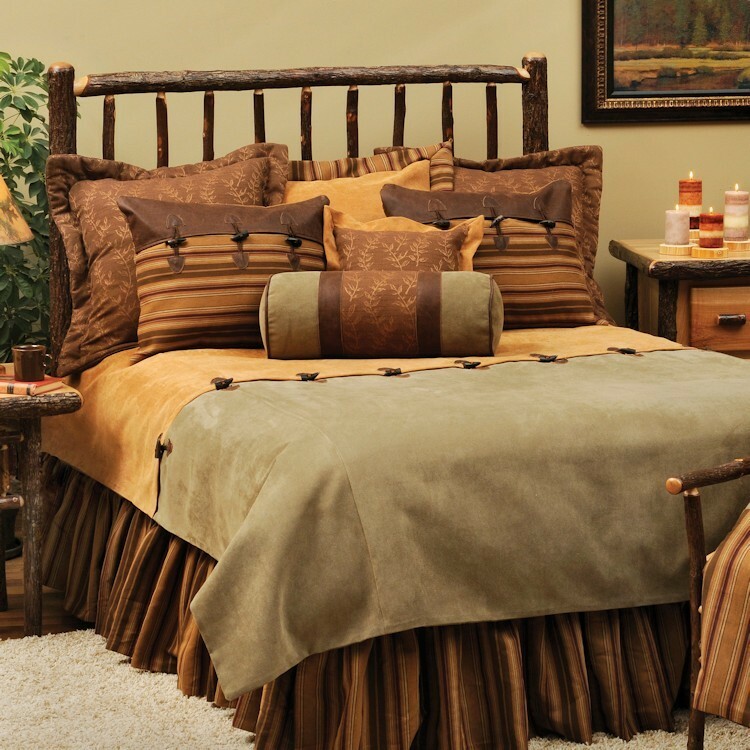 Continue the cabin theme of your bedding by adding Decorative Accent Pillows.